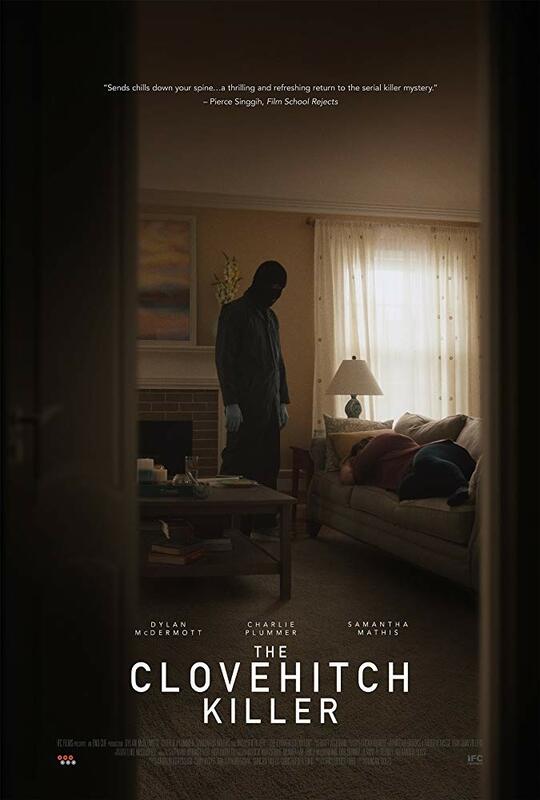 It Follows seems to be the topic of the week, with a its official trailer hitting just a few days ago and now a minimalistic poster to go along with it, David Robert Mitchell’s hotly anticipated sexually transmitted haunter has taken the internet by storm. It’s about as simple as a poster can get, but there’s a certain haunting quality about it that just works. The bold blue font set against the black background (which dominates the poster) is eye-catching, leaving a feeling behind that there’s something hiding in all of that darkness. I really dig it, hope you guys do too. 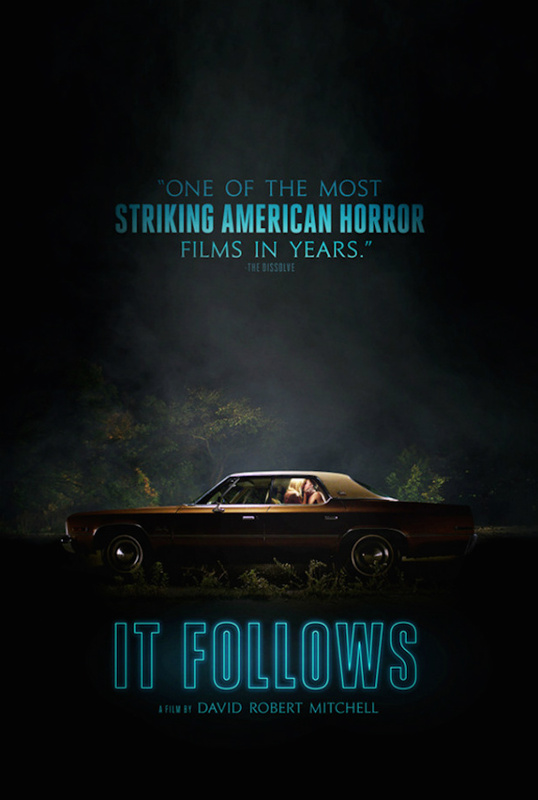 Look for It Follows on March 27th, 2015. Watch the trailer by clicking here if you missed it; it’s a good one. The film stars Maika Monroe, Keir Gilchrist, Daniel Zovatto, Jake Weary, Olivia Luccardi and Lili Sepe. It’s currently gearing up for its Sundance Film Festival premiere in January. Loving the poster. Very retro-style feel. Pumped to see this movie! Same here, man. The poster fits the tone we saw in the trailer. Really cool! I love posters like this! Can’t wait to see it! I love the simple design, really stands out. 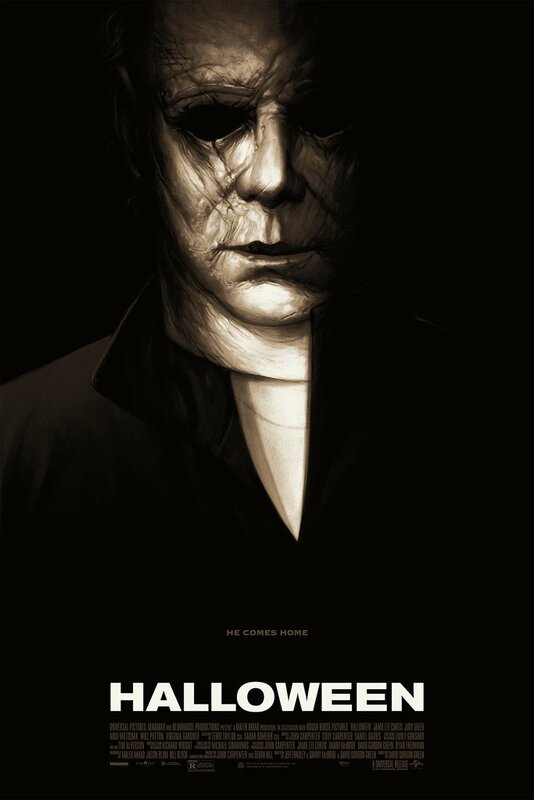 I love this poster, doesn’t give anything away, not flashy in your face and yet creepy as hell! Yeah, I’ve always liked the minimal posters the best. This one is great!